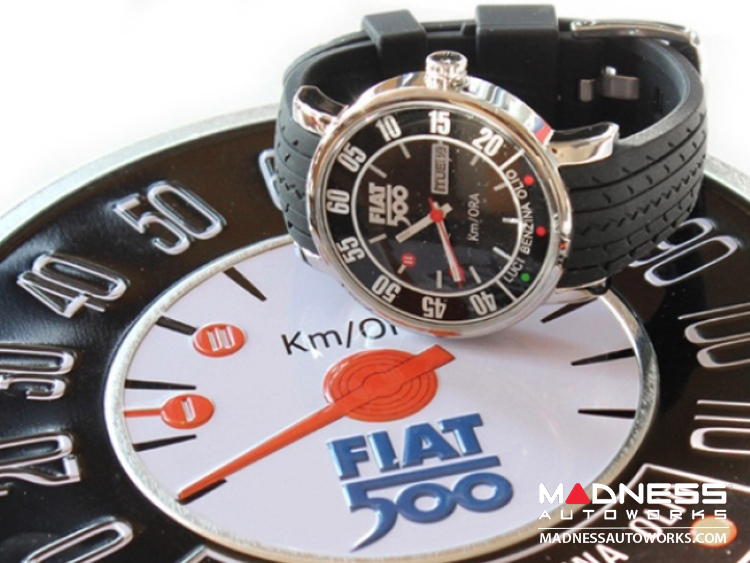 The watch is inspired by the original Fiat 500 speedometer. 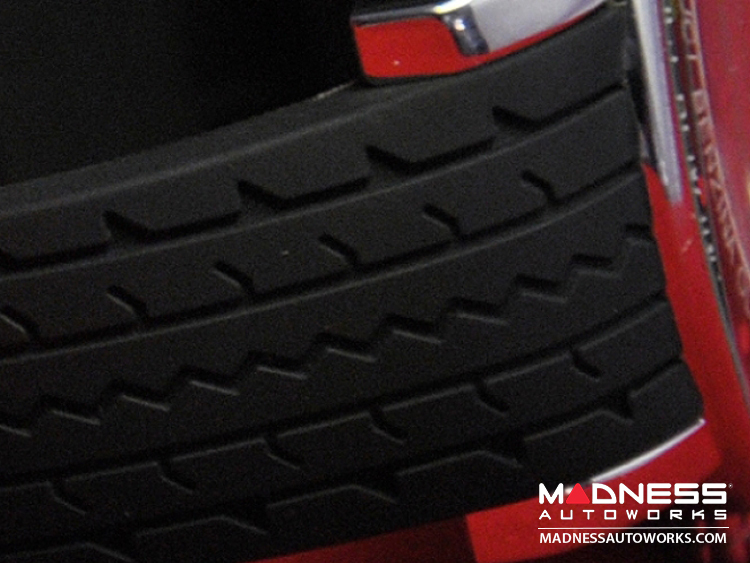 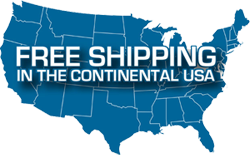 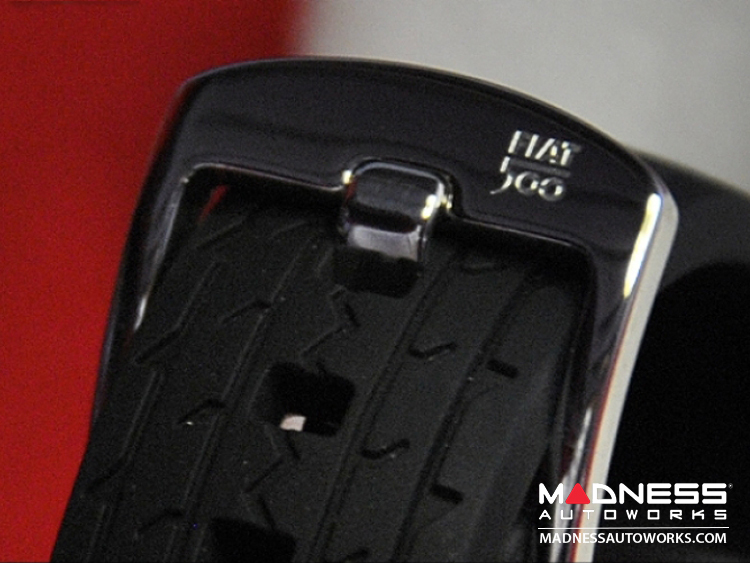 The strap is made with soft silicone rubber with a tire tread design. 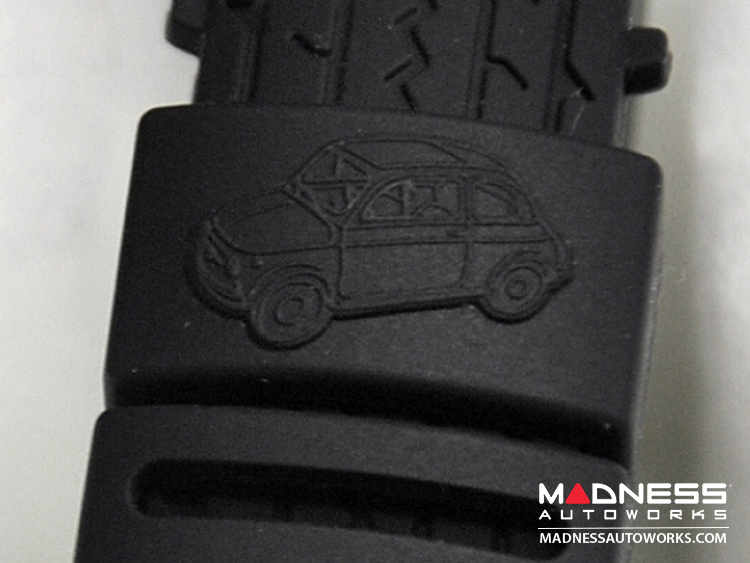 The bracelet also features an embossed Classic Fiat 500 Outline on the band. 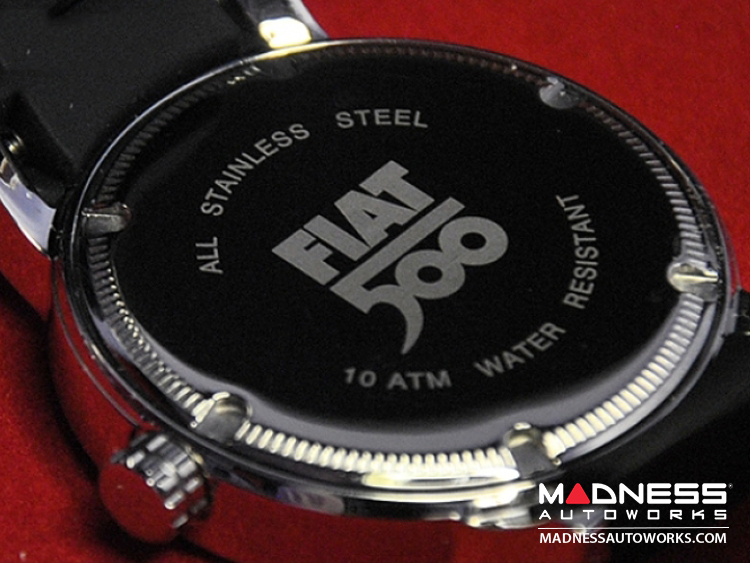 The metal clasp has a Classic Fiat 500 Logo for that fine detail. 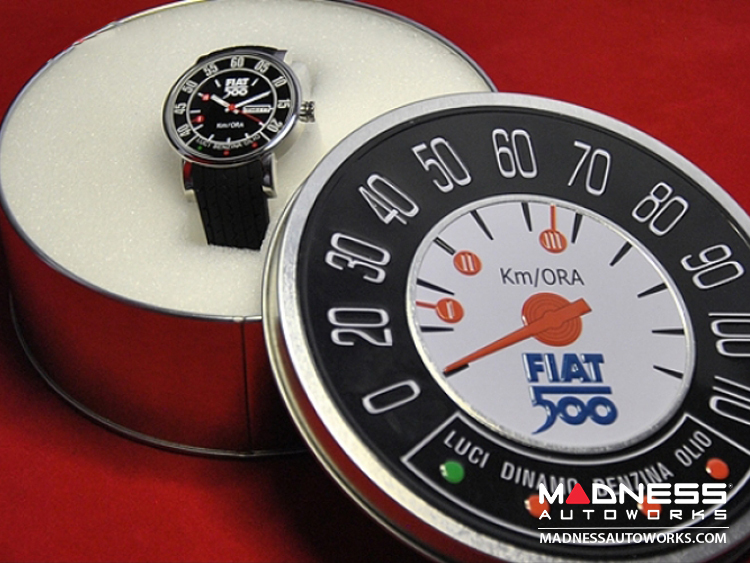 The watch is packed in a great looking tin box with a Classic Fiat 500 inspired design. 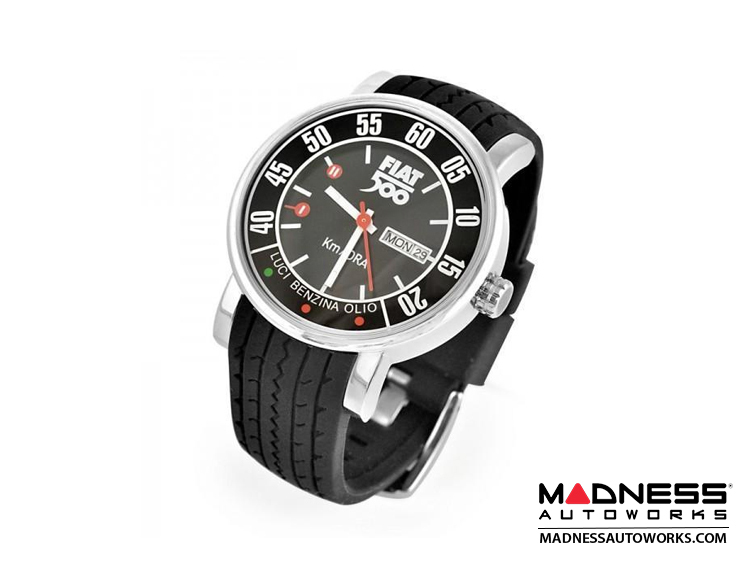 The watch comes in your choice of Black or White. 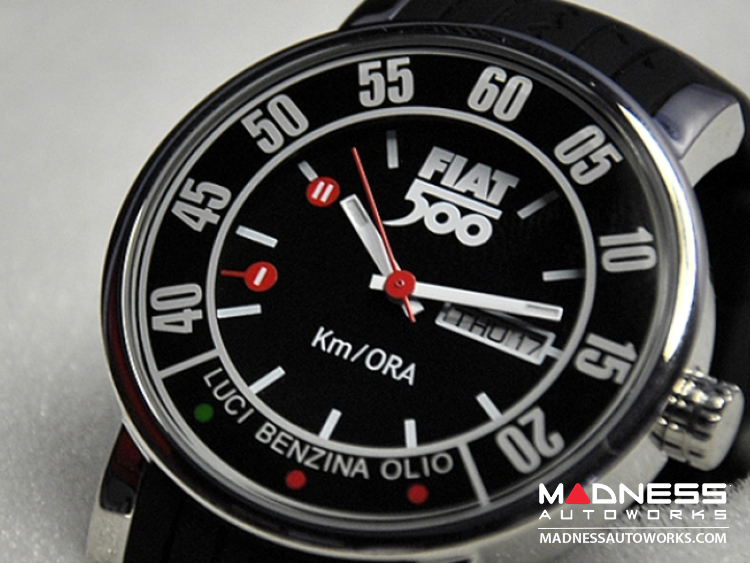 This listing is for the Black Watch. 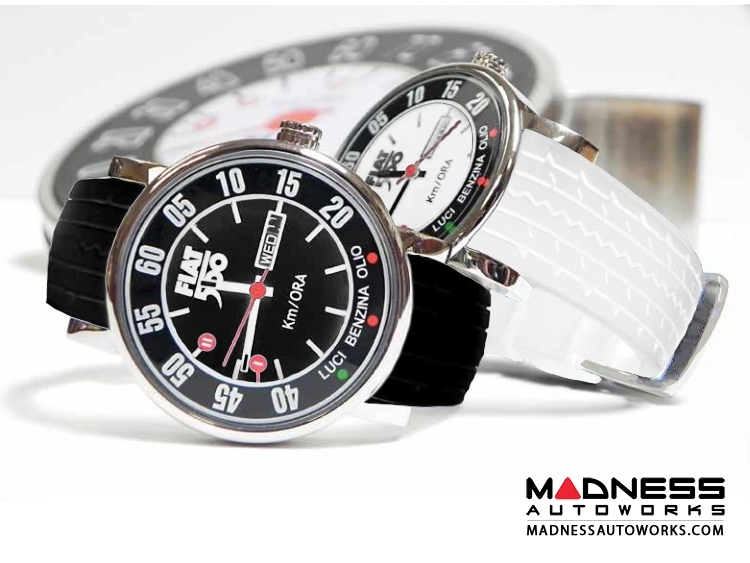 Please check our other listings for the same watch in White.